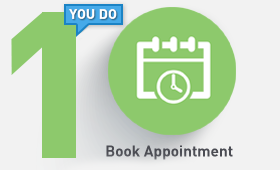 Book an appointment online or over the phone. One of our professional staff meets you to pick up your car at your convenience. 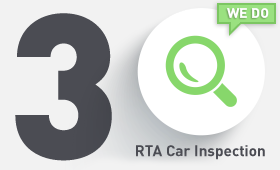 We safely send your beloved car to the RTA for mandatory technical testing. Testing results are obtained, followed by the renewing of your insurance. Next, we clear any traffic fines you have accrued, and proceed to the final step of renewing your car’s registration. All done! 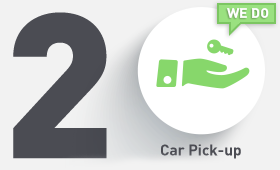 We drop your car back off to you with a brand new Registration Card valid for 1 Year. 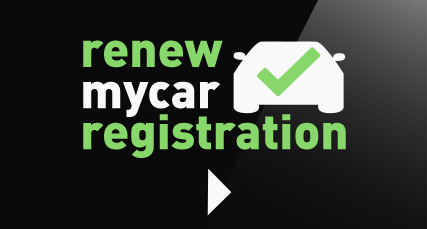 RenewMyCarRegistration.com is your one-stop-shop for all aspects of car ownership. 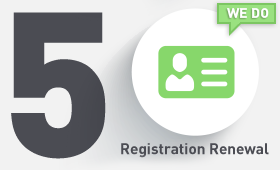 It is one of a kind service in Dubai, UAE that lets you renew your car registration from the comfort of your home or office. We rid customers of the need to follow complicated, confusing and time-consuming steps that are required of them to renew car registration. We are committed to delivering a world class valet service that is grown and nurtured in our very own Dubai, UAE. 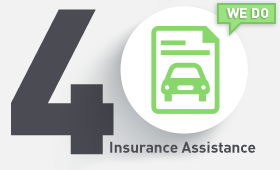 From car registration, to RTA fine, to insurance renewal, to standard automobile servicing, to RTA inspection, we do it all. 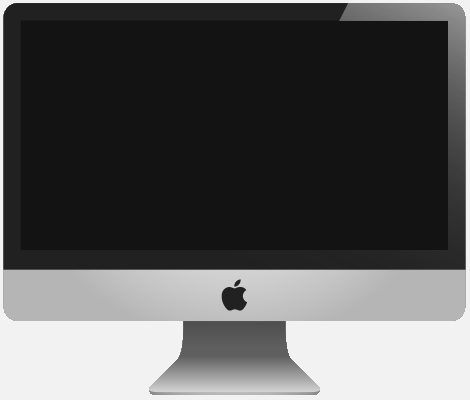 We guarantee an excellent customer service and quick turn-around. Our goal is to make life easy for car owners and save valuable time of our customers so they can spend more time with friends and family. CEO Building, DIP 1, Dubai - UAE.